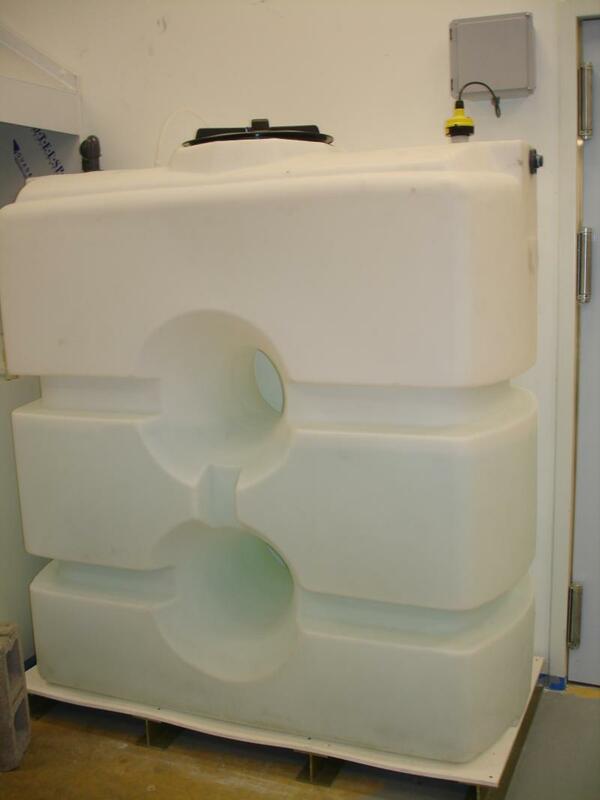 Application: Our customer required purified water to use to distribute, store, and feed an existing process system. 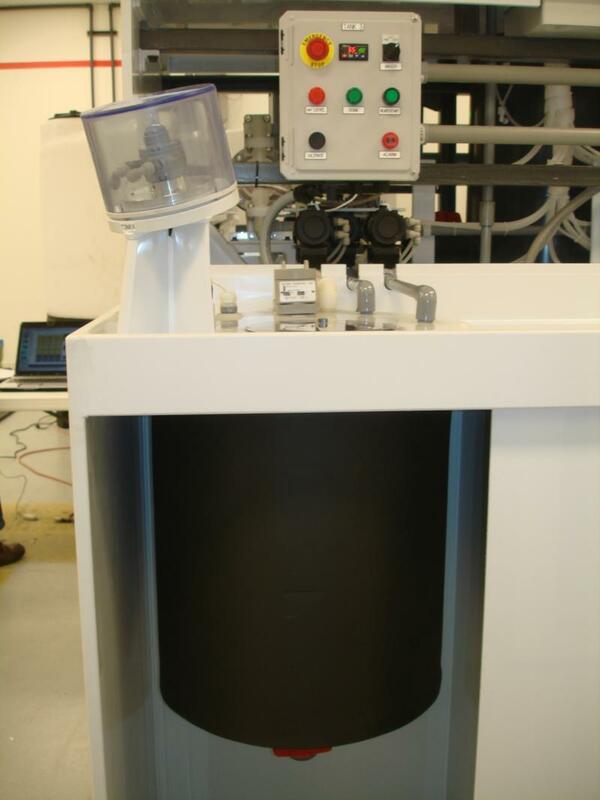 Solution: PTA provided full specification of material requirements, equipment, fabrication, and installation services. 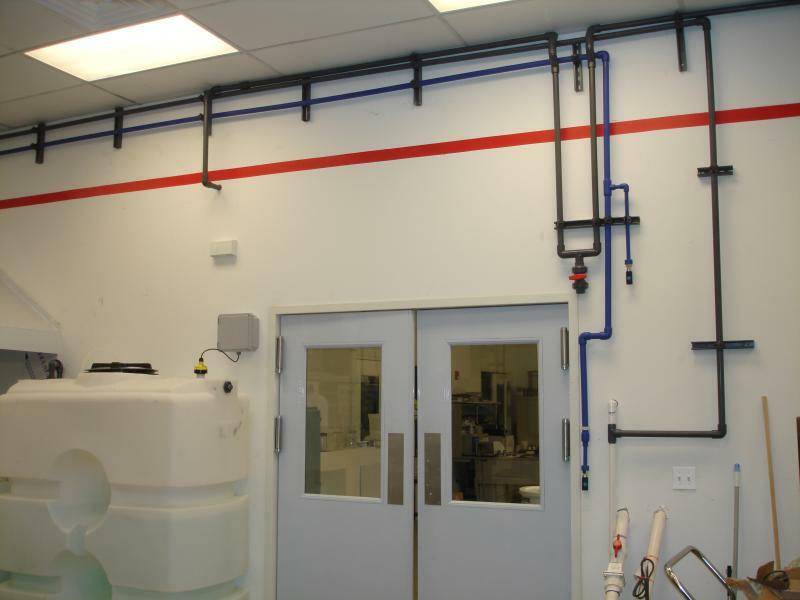 The water treatment system included full process design and integration with other systems in the facility. 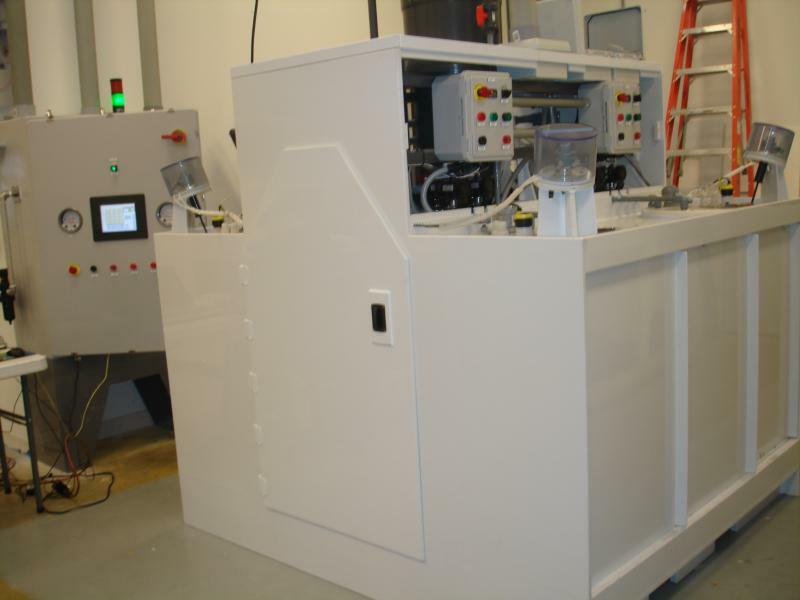 Application: Our customer had the need to develop a custom batch process. 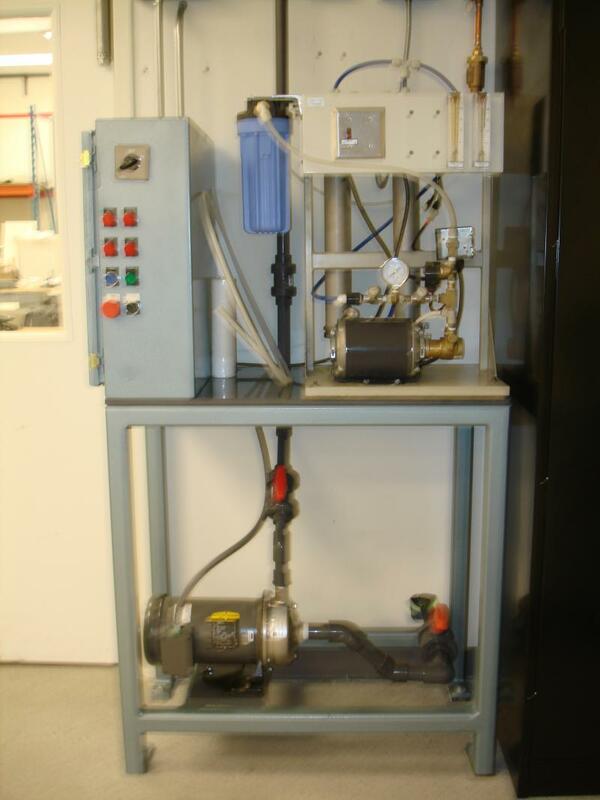 The application involved automating pumps, control valves, mixers, heaters, temperature controls and instrumentation for a full process control solution. 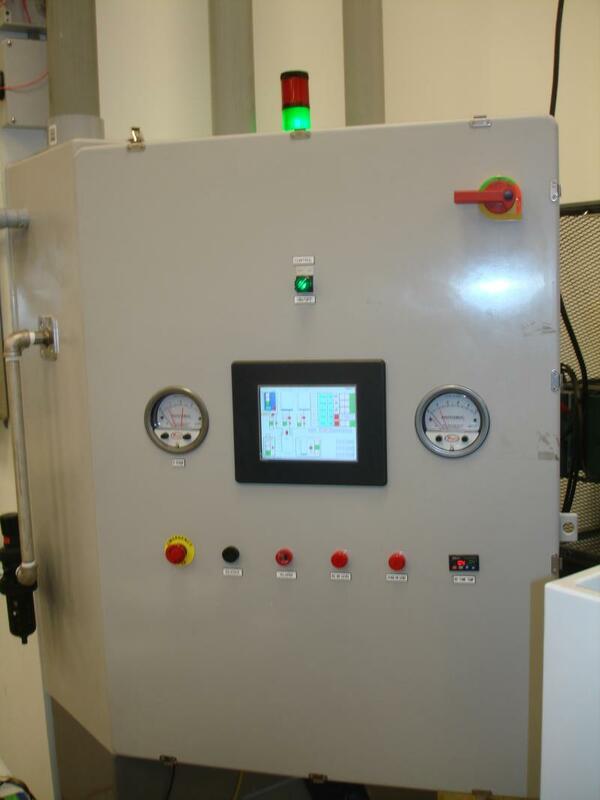 Solution: Due to the unique application requirements the solution included a full PLC control panel, touch screen HMI, and programming to control and monitor a process skid system and other surrounding systems within the facility. PTA provided full process design and specification of equipment, materials, instrumentation, controls, fabrication and installation services. Startup and commissioning services were also included for the entire system. We provided project management services to meet the customer's schedule and budget requirements for a full turnkey solution.